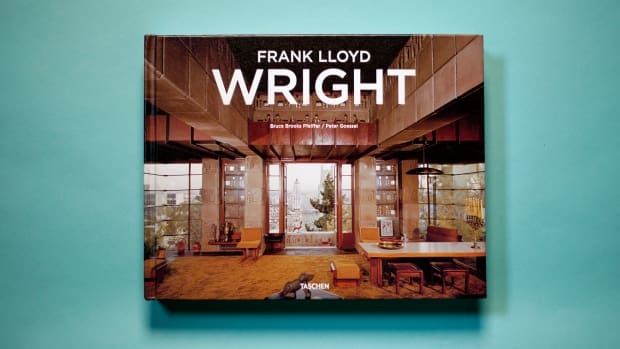 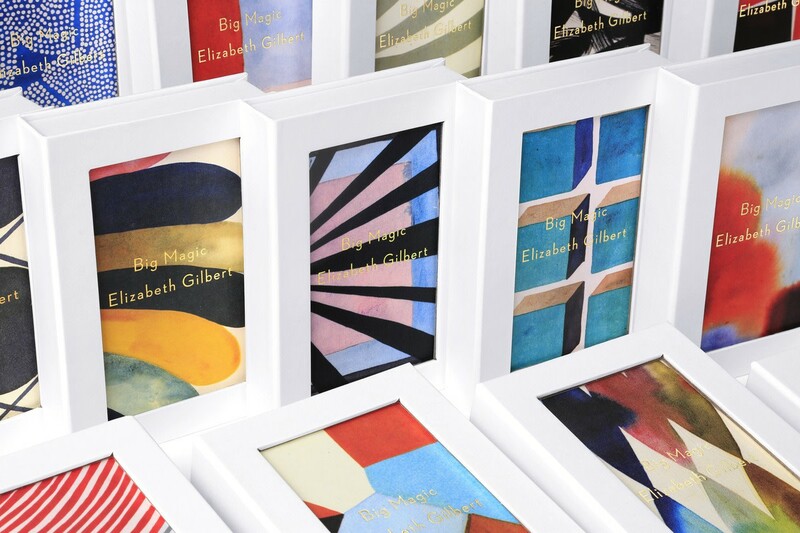 15 different covers by a celebrated painter. 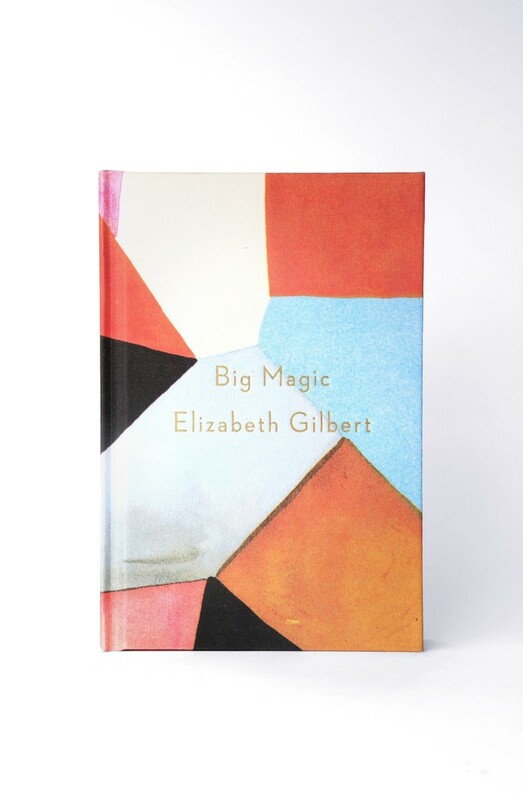 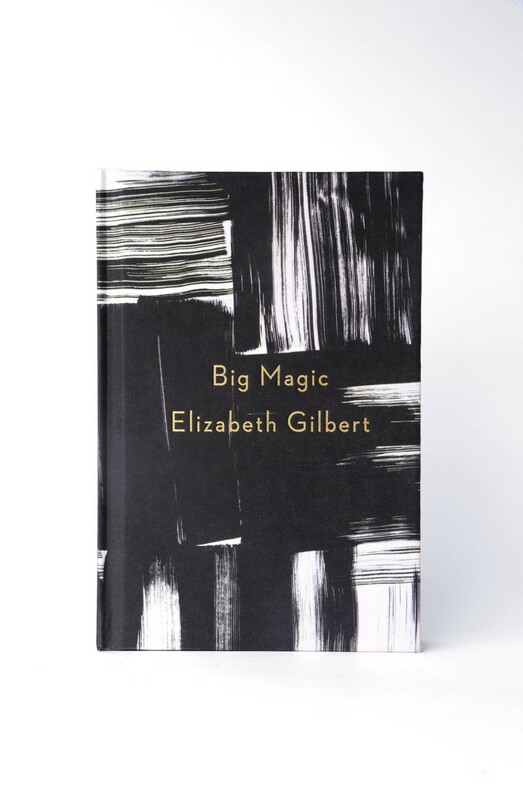 We haven't had the chance to read through Elizabeth Gilbert's new read Big Magic, but we can say with major confidence that it is far and beyond has the sharpest (special edition) cover(s) of the year. 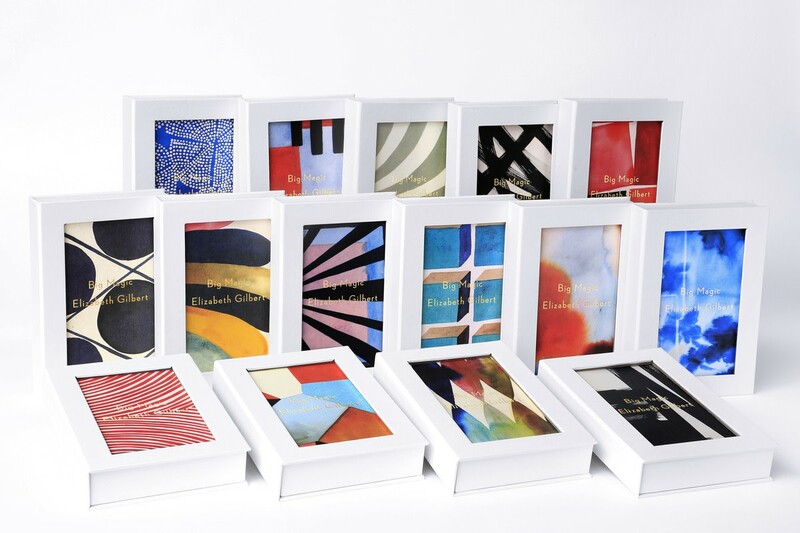 There are fifteen alternative looks, limited to 250 each, all designed by renowned painter Lourdes Sanchez. 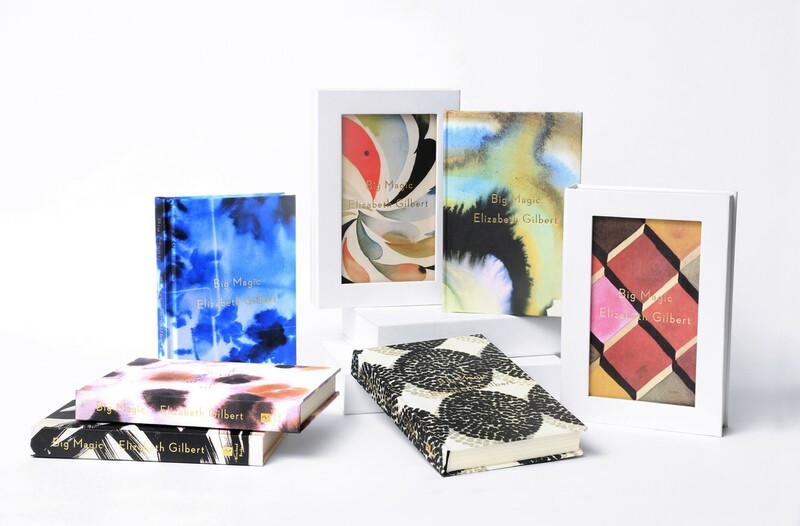 Here's a peak at the beauties.